I really enjoyed this book! I've always loved the thrillers that go back and forth from character perspectives as well as varying time lines. It's a style of writing I've always enjoyed because it slowly starts to fill in the gaps and answering the questions you have as you go. We bounce to and from present day (in a hospital) and to three years earlier. In the past timeline, we follow the perspectives of Toni, Harriet Watson, Evie, and Diary Entries from an unknown character. The book begins at a hospital. She is in a vegetative state and the doctors believe that is no longer alive (even though she is desperately trying to communicate with them). 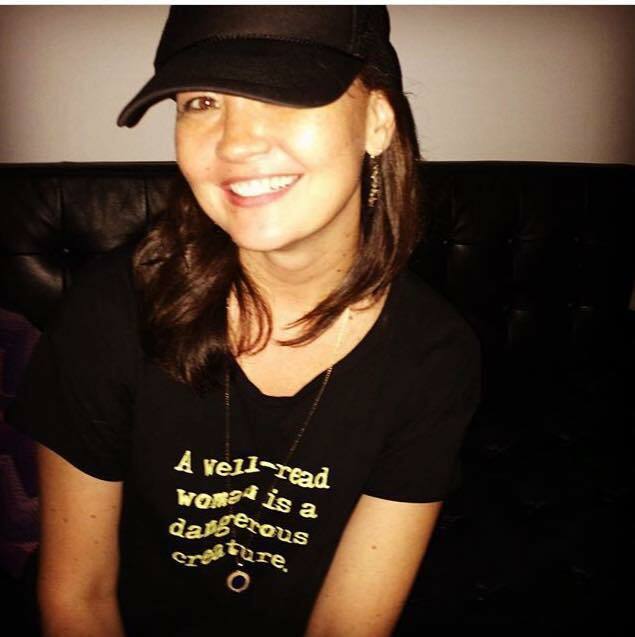 All that we know is that there was an accident and that Evie is missing. Throughout the book we are brought through flashbacks from different perspectives to try and figure out what happened. Without giving away any spoilers, this book kept me guessing until the very end. I loved it! If you like thrillers with twists, turns, and constant guessing then I highly recommend this book to you. I don’t even know where to start with this book.I want to take it and scream from the rooftops. I want to make everyone I know read a copy. I want knock on doors and leave this book in mailboxes. 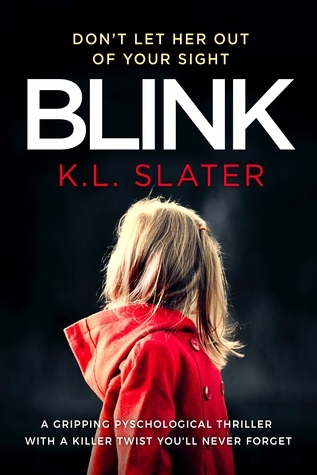 If you can’t tell, I LOVED Blink by K.L Slater. 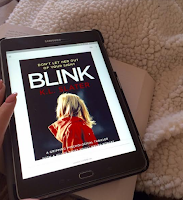 Enthralling, fast-paced and dark, Blink provided all the elements I need to be sucked completely in a book. I read this one into the night, I left the book open on my bed so I could try and absorb more as I slept. 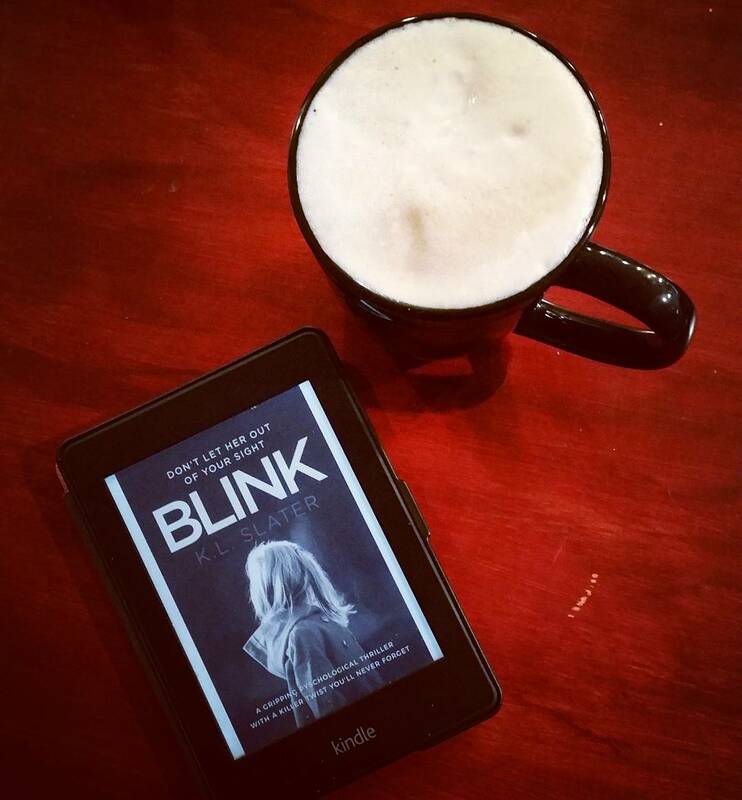 The novels I end up loving the most have alternating narrators whose plots blend together effortlessly: Blink does exactly that. The novel opens with a woman narrating in a coma. She is unable to move but can hear and process everything. People are discussing turning her ventilator off. She cannot tell them she is there. All she can do is relive, over and over, when Evie went missing. Flash back three years; Toni is raising her daughter Evie alone, after her husband died in active duty in Afghanistan. Coping with pills, Toni is doing the best she can to piece her life back together. A teacher’s aide, Harriet, narrates sections as she manipulates little Evie. 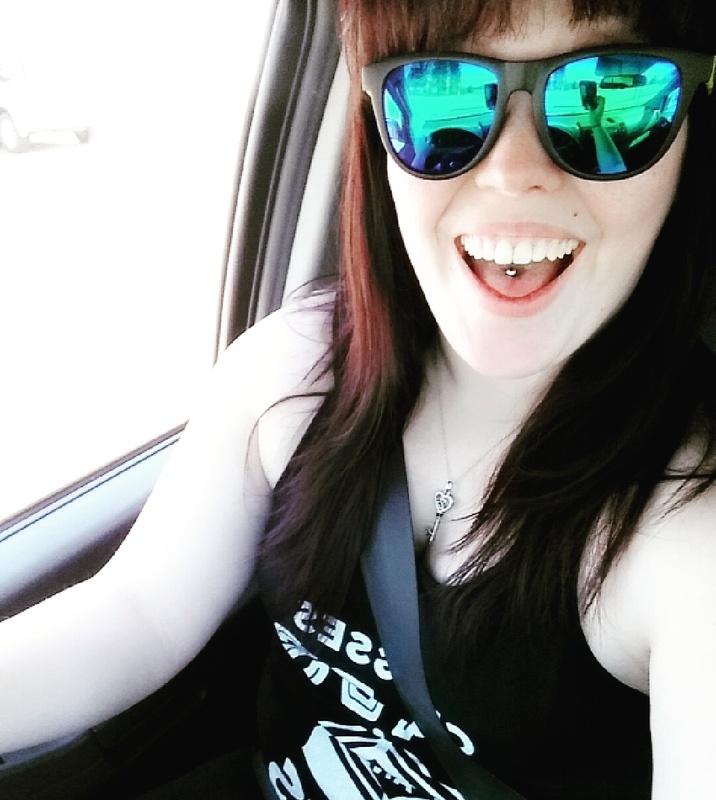 All of these seemingly unrelated tales collide with a bang, and when they do, hold on to your seats! Nothing is what it seems in Blink; if you want a hair-raising thriller, then look no further. Blink is a must read.